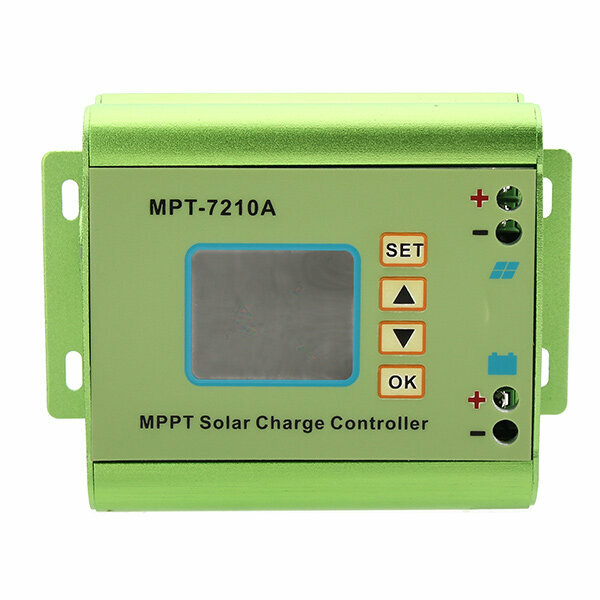 Compatible with 24V / 36V / 48V / 60V / 72V battery pack system, can set the output voltage and current according to actual need. 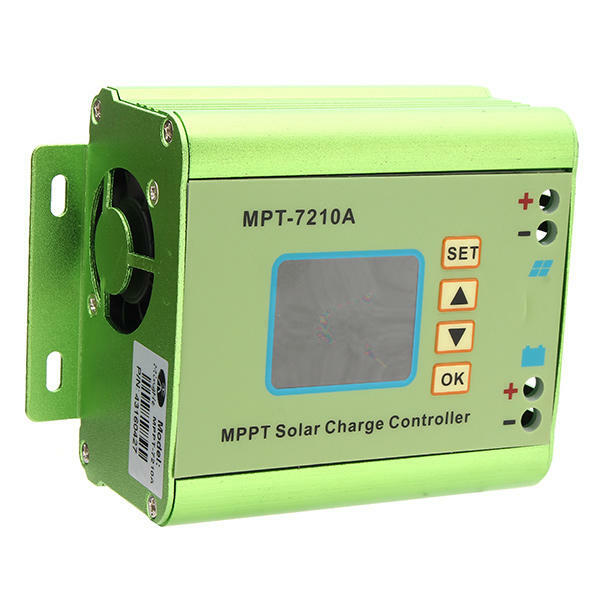 Innovative MPPT technology and high tracking efficiency, can improve the generated energy. Excellent heat dissipation capability: Adopts advanced fan temperature control technology for quick controlling the heat. Aluminum alloy case, durable for use. LCD screen displays the current, current, power, charging time, etc.. 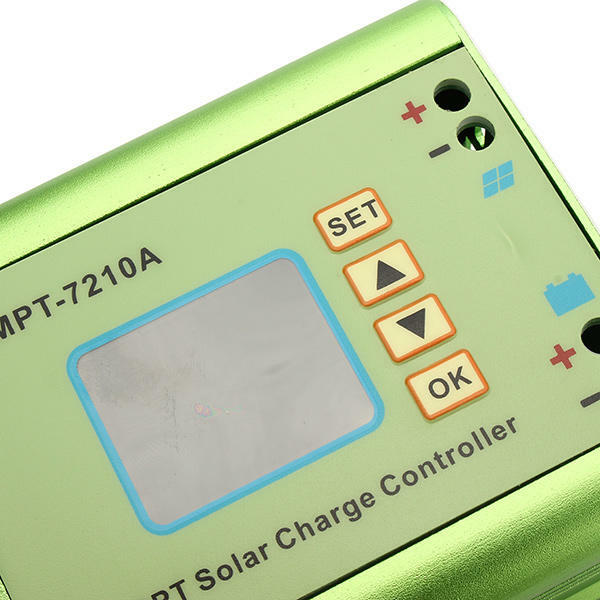 Working modes: Selectable MPPT and DC-DC (MPPT for photovoltaic panels application and DC-DC for boost power supply). Built-in 20 groups of data for user to set and store. Max. output power is 600W, suitable for 100W - 600W solar panel. Reverse connecting protection: MOS reverse connecting protection circuit at the input and output end for effectively protecting the controller and battery.